Dr. Oz says, "If your metabolism is sleeping, Forskolin is going to wake it up!" Look and feel healthier as you lose weight. I've been using VitaStrength Forskolin for about 3 weeks now and it has really produced. I've dropped some weight around my mid-section, and my pants actually fit now. 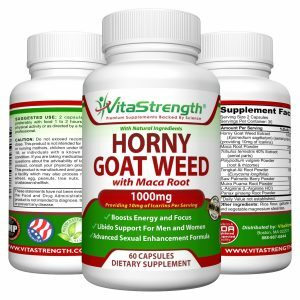 This company uses superior quality ingredients, and it's made right here in the USA in a regulated gov inspected facility. 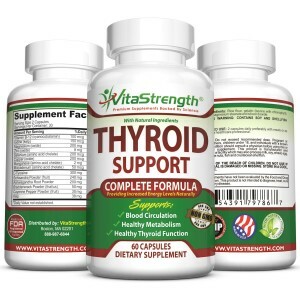 This thyroid support is very good. I've used several different brands, as I have hypothyroidism and I try to use only natural support - no meds. I can say for sure that my energy levels are up and my moods are lifted. 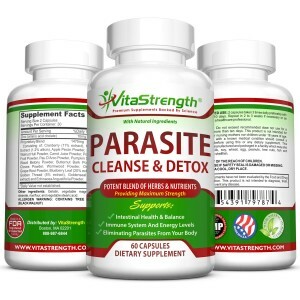 Great parasite cleanse! Works great. We have dogs so I like to do a parasite cleanse perodically. When the girls start having trouble with their tummy in the mornings I know it's time. A quick cleanse and they are good to go! Just need to get those little buggers cleaned out now and then. Works great, they are now tummy trouble free!! These pills are just as described!! They shipped extremely fast and are easy to swallow. I'll definitely be purchasing again. 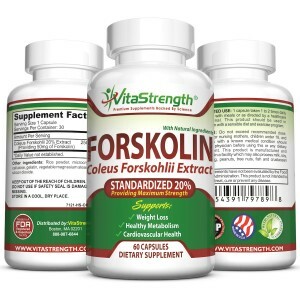 The VitaStrength Forskolin was just what I was looking for! Forskolin is known to help lose weight, suppress appetite, burn fat, reduce cravings, boost energy, improve mood, regulate sugar levels, improve digestive health, increase serotonin levels in the brain, improve immune system functioning, and increase metabolism. I'd been exercising and dieting and the scale just wouldn't budge. After taking this product as directed for over a week, I finally saw the scale move!